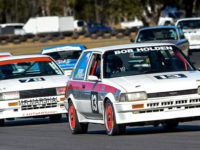 Post Tagged with: "Historic Sandown"
Heritage Touring Cars’ iconic Group C & A Australian touring cars rolled out one last time for 2018 to wrap up the series at Historic Sandown over the weekend of the 10th and 11th of November. 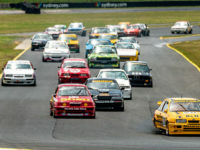 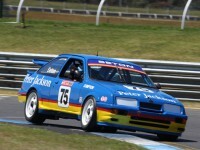 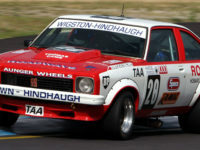 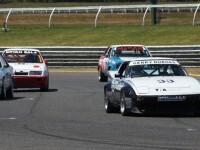 THE final round of this year’s Heritage Touring Cars Championship will be a major part of this weekend’s Historic Sandown event in Melbourne as a range of Group A and C cars compete on the famous circuit. 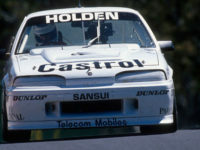 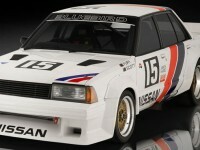 Two of the Nissan factory team’s Group C Bluebird Turbos will compete together in the same race for the first time in 30 years.